Late last year, db Bistro Moderne called it quits. The French restaurant from Chef Daniel Boulud was a staple of the Downtown Miami food scene for years, and its loss saddened regulars who loved the upscale cuisine and generous happy hour. 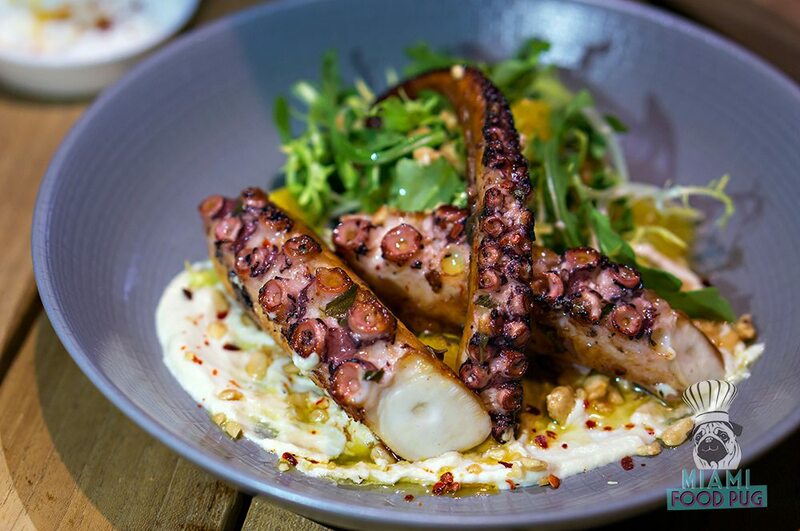 Instead of saying bye to Miami after the closure, Chef Boulud brought his beloved Mediterranean concept to the former db space. 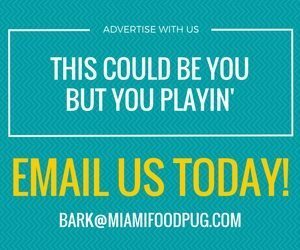 It’s a decision that has made Miami’s culinary lineup all the better.